A recent investigation by the Guardian revealed that many so called "anti-vaxxers" have created private, closed groups on Facebook, where they are accused of spreading false information about the threats posed by life-saving vaccines. According to Dr. Wendy Sue Swanson, a spokesperson of the American Academy of Pediatrics, "Facebook should prioritize dealing with the threat to human health when falsehoods and misinformation are shared. This isn't just self-harm, it's community harm," the Guardian reported. "Parents deserve the truth. If they are being served up something that is not true, it will likely increase their levels of anxiety and fear and potentially change their uptake of vaccines, which is dangerous," she added. Fiona O'Leary, an autism activist, has also urged Facebook to shut down anti-vaccine groups. "If they won't shut down closed groups, I'd like to see a Facebook watchdog that will remove misinformation causing harm to children," she told the Guardian. 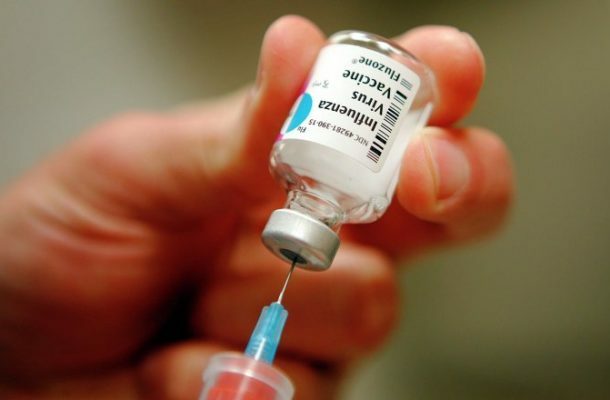 "Vaccination is one of the most cost-effective ways of avoiding disease — it currently prevents 2-3 million deaths a year, and a further 1.5 million could be avoided if global coverage of vaccinations improved," WHO writes on its website. For example, measles, a very contagious virus that lives in the nose and throat mucus of infected individuals, has seen a 30 percent increase in cases globally since 2016. Last month, officials in Clark County, Washington, declared a public health emergency due to a measles outbreak. 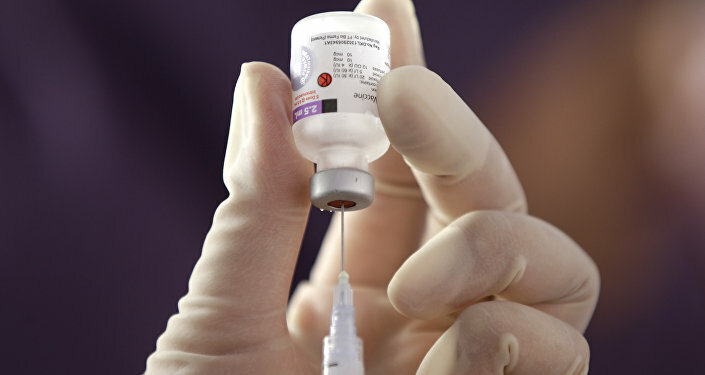 The virus can be prevented with the MMR vaccine, which also protests against mumps (a viral infection that affects the salivary glands) and rubella (a viral infection that is identified by the distinctive red rash it causes). "The reasons for this rise are complex, and not all of these cases are due to vaccine hesitancy," the WHO clarifies. "However, some countries that were close to eliminating the disease have seen a resurgence." In addition to not blocking anti-vaccination groups, Facebook has reportedly taken thousands of advertising dollars from anti-vaxxer groups on the platform, including Vax Truth, Anti-Vaxxer, Vaccines Revealed and others, according to the Guardian. Dr. Noni MacDonald, a professor of pediatrics at Dalhousie University in Halifax, Nova Scotia, Canada, questioned why Facebook is allowed to facilitate misinformation. "We don't let big pharma or big food or big radio companies do this, so why should we let this happen in this venue?" she asked. "When a drug company puts a drug up in the formal media, they can't tell you something false, or they will be sued. So why is this different? Why is this allowed?" she added in a statement to the Guardian.